This is a novel that looks forward to an event for almost its whole length, and then when it finally happens in the last few pages…you end up not being sure that it happened at all. The novel is narrated by Richard Everett, now in his late teens, who looks back on his childhood, and specifically the events that led to his being a murderer at about age 11. He is the child of a financially successful, older father who is often away on business, and a mother who is a promising writer of literary fiction. The child is emotionally isolated from both parents, as they move around from one anonymous wealthy suburb to another, and Richard navigates private schools, superficial friendships with other privileged children, and spying on his parents cocktail parties. The relationship with the mother is especially strained, as she appears somewhat mentally unstable, and has suddenly left the family several times. It’s interesting how Oates gets into the mind of an emotionally troubled young boy, and inside a upper-class family, since I’m pretty sure her personal experience is nowhere close to this sphere of American society. 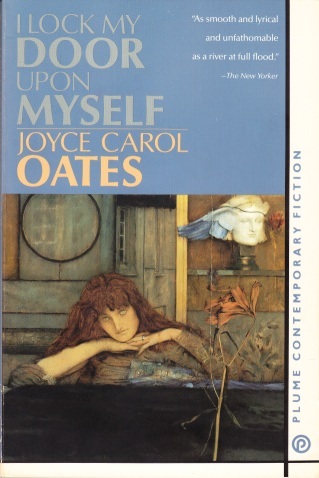 The mother character, the writer, is perhaps the closest to Oates, and Oates even goes to the point of including one of her previously published stories in the novel as a story written by the mother. A bit disturbing, as the mother is clearly the worst character in this story. 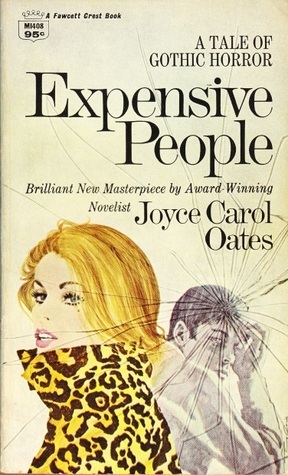 Incidentally, though the old paperback cover above has its trashy charm, it doesn’t have much to do with the novel itself – the mother is described as having short black hair, while the son, presumably the figure in the background, is supposed to wear glasses and be severely overweight. I always wonder how many cover artists actually read the books they work on. In the end I’d say this is a decent minor work by Oates. The story is well-told and absorbing, but ultimately not that vast or deep. The question left for the reader is if the narrator actually did commit the murder, or is he lying about it as a form of psychological self-protection. 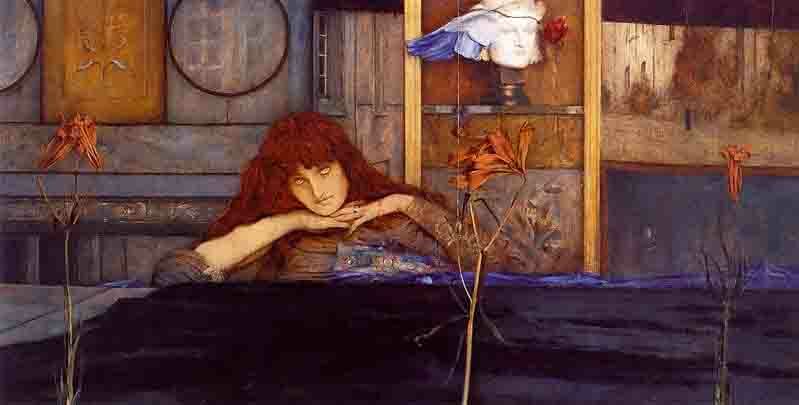 Since we have nothing to go by but an unreliable narrator, and some of this other accounts near the end of the novel begin to be very fragmented and obviously incoherent, it can always be up for debate, but my own interpretation is that the narrator, contrary to his statement all through the book, is not actually a murderer. 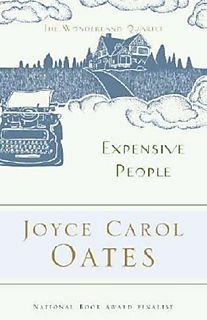 I’m currently reading Joyce Carol Oates’ Expensive People (review up in a day or two), and as I was just doing some browsing about her online, I found out that not only had she re-married after her husband’s death in 2008, but she’s selling her long-time home. After reading her descriptions of her writing habits and seeing several photos of her at home, it’s interesting to get a look at the place where she did so much work, and the adjoining woods that she talked about. I”m a bit surprised at the almost mod-style feel of the place. Those floor-to-ceiling windows must cost a fortune to heat in the winter.